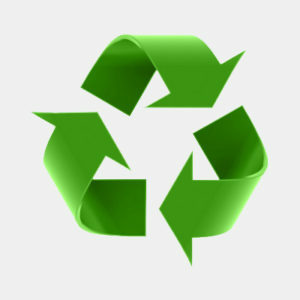 Welcome to the Preble County Recyles website! 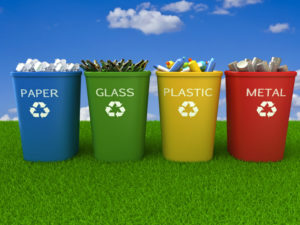 Preble County Recycles is provided by the Preble County Solid Waste Management District, Division of Recycling and Litter Prevention in Preble County, Ohio. Preble County Recycles is dedicated to promoting recycling, waste reduction and responsible waste management within Preble County, OH. We want to assure safe and sanitary disposal of solid waste for Preble County residents and reduce reusable or renewable waste from entering our landfill.